Sign up for all updates on future screenings and how you can help spread the word! 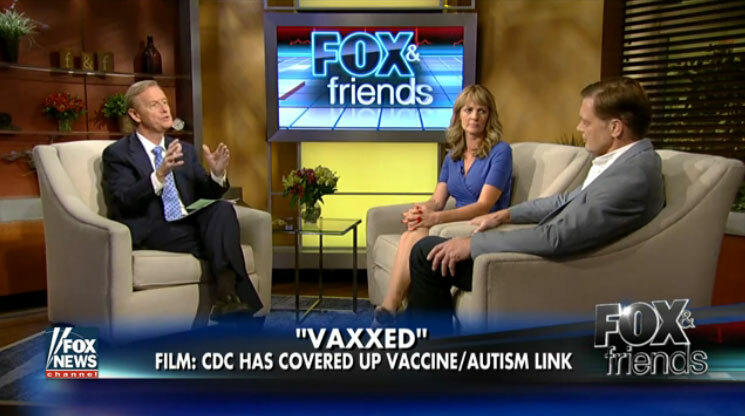 Director Andrew Wakefield and producer Polly Tommey discuss the film on Fox & Friends. 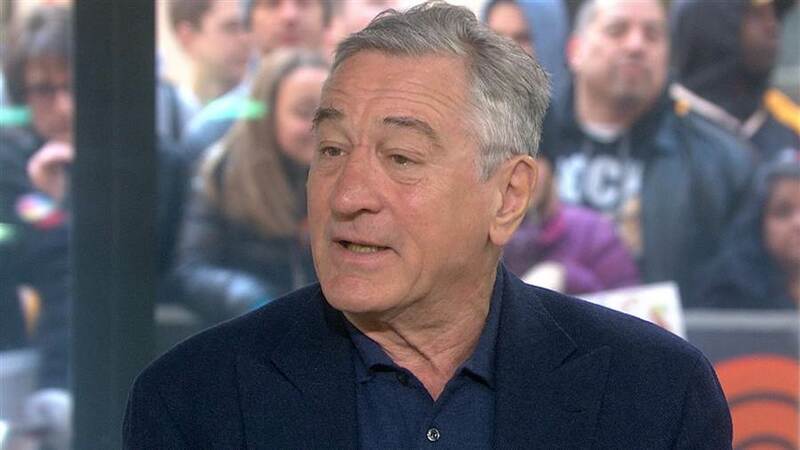 Robert De Niro defends Vaxxed on TODAY. 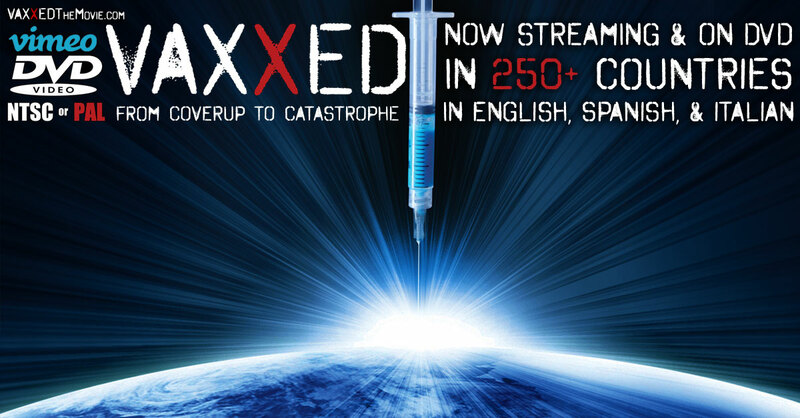 Rent a 48-hour digital stream of Vaxxed to play on your computer, device, or television. Available worldwide in multiple languages. 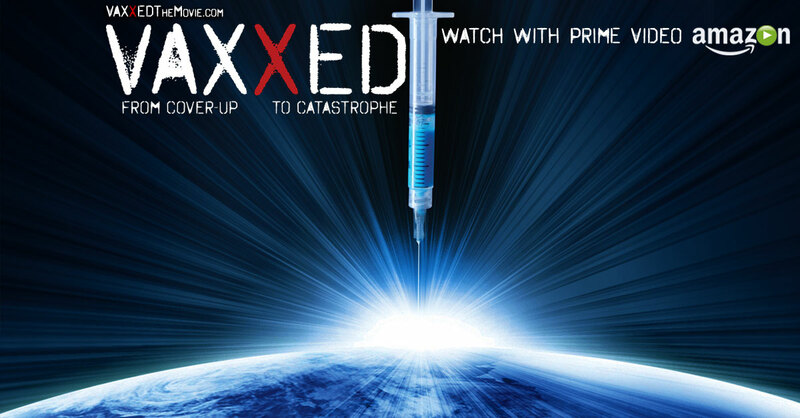 The Vaxxed DVD, with over an hour of bonus materials, closed captions, subtitles in multiple languages, and available worldwide. 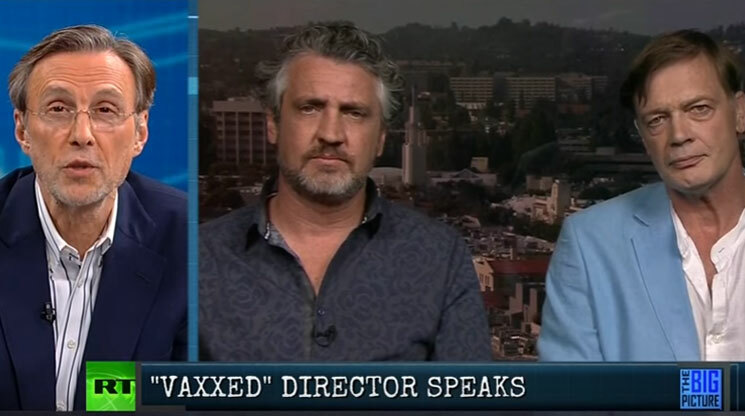 *Efforts to bring Vaxxed to theatres in local U.S. markets have been helpful, for now we ask that you NOT call your local theatres but instead use our Theatrical On Demand program to bring Vaxxed to a theatre in your city. **Due to the volume of emails, we are unable to respond to all the inquiries by phone and email, sorry. *** Please read our FAQ’s as this may answer your questions, specifically about the status of the DVD, digital streaming, and release information outside of the U.S! Thank you in advance for your interest in this film. Due to the accelerated theatrical release, we are unable to respond to everyone individually but we appreciate your interest and support. Please sign up through the SUBSCRIBE form and we’ll circle back with updates on screenings and ways to watch as soon as we are ready to share and mobilize the many! It is our intention that this film will screen in theatres across the US (before being available to purchase on DVD, digitally or in other countries) and we will need your help! In order for us to better respond to your requests, please fill out the above form. To find/create a screening or for more information and FAQs please visit our Theatrical On Demand Page Here. support@gathr.us or visit the Gathr Support Center. If you have a Gathr screening or another event and would like to request the filmmakers then please fill out this form. Become a Ticket Angel or get help with tickets.